What is UP with the energy? Many people have asked this question. Suffice as to say, things have been intense these past two months. 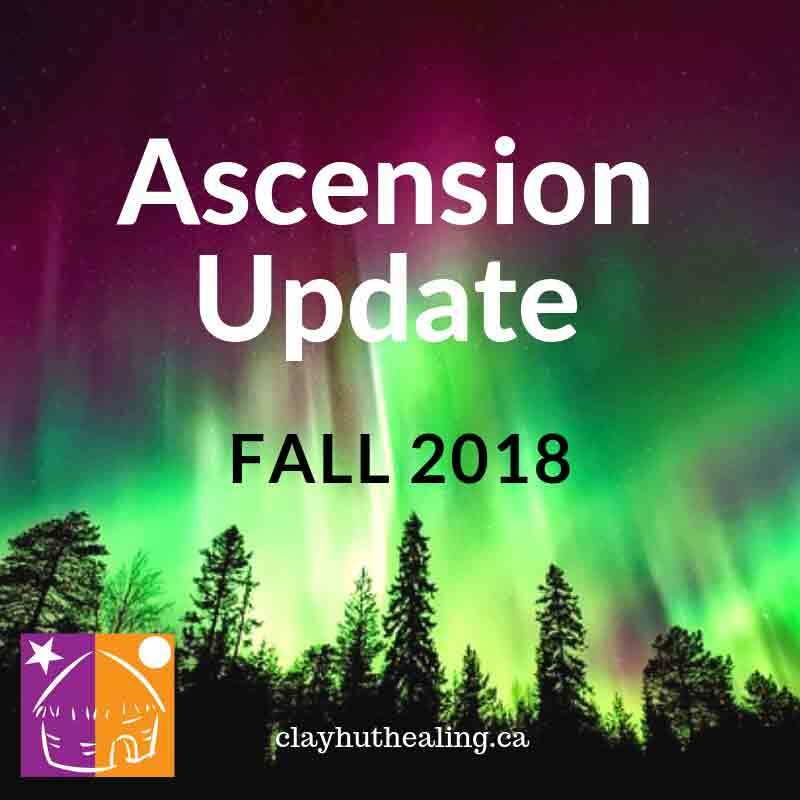 Our Sun continues to shower us with an ever-increasingly powerful energy, which contains upgrade codes for our ascension. The intensity of the solar emissions, with their transformational power, is at an all-time high. Evidence of this intense solar activity can be seen in the Schumann Resonances, which at times, have been off the charts. The Aurora Borealis has also been gloriously spectacular, especially the rainbow display on November 19th. This is consistent with the visions I’ve been having of rainbow energy flooding the Earth. So, too, is the night rainbow spied over Lapland this week. But as pretty as the night light shows, the energy has elicited intensely unpleasant reactions in many of us. Some gentle souls have opted to leave the planet rather than undergo further stress. Those of us who have chosen to stay face challenges such as natural disasters; intense emotions, particularly fear and anger, and strange behaviour consistent with ‘end times madness’. As the solar activity continues to ramp up, we have less and less time to relax and attend to our needs. The omnipresent anxiety is so intense it can been hard to self-soothe. Here are some ways to regain and maintain your inner peace. It is essential during this time to reach out to others, both in support and to ask for help. People may be struggling in silence. It’s important to let them know you care about them. If you are a person who does not like to ask for help, you may want to make an exception this time. This is not the time to be heroically stoic. The solar waves are only going to keep intensifying until we complete the ascension into 5-D. Get the help you need today. We are in this shift together. Collectively, we have the strength, love, compassion, wisdom and energy to make it through this ascension with grace. To ensure you are well connected to the Earth, envision and feel energetic roots growing out of your root chakra and from both feet, going deep down into the heart of fifth dimensional Mother Earth. Feel your energy flowing into her, and then open yourself to receive the love she has for you. As the energy is rising up into your body, feel the tingling in the soles of your feet, your root and your heart. You can also imagine yourself as a mighty oak tree sending your many roots into the 5-D Earth. As always, I also recommend regular energy healing to clear what needs to be released. This will keep your energy body healthy and balanced which, in turn, will maintain your mental, emotional and physical well-being. If you are looking for a healer, we would be happy to help you. We offer both in-person and distance healing services. I am sending you much love and light! About the Author:Kim Hutchinson of ClayhutHealing.ca is a Mystical Guiding Star and Dream Healer, whose soul journeys through time, space and dimensions to offer healing to people worldwide. Her speciality is Multidimensional Healing and Guidance. She and husband Steve Clayton have been lovingly caring for people and pets worldwide since 2008.